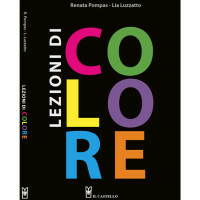 The Giunti publisher decided to reprint our book THE MEANING OF COLORS – living since 1988 – in a new pocket and economic necklace (Euro 11,00). 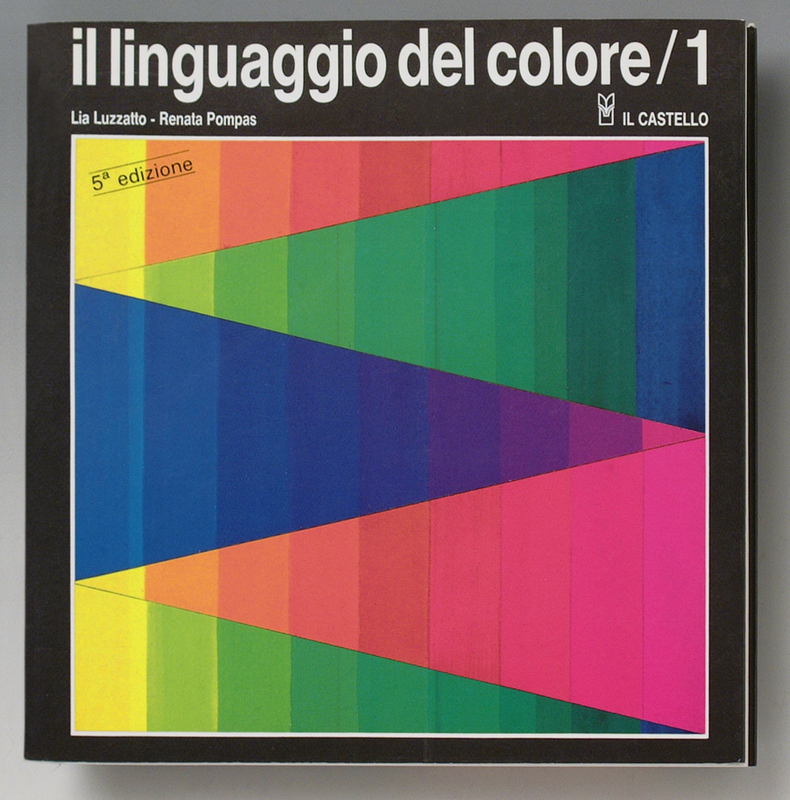 This book aims to bring together various aspects of color: the quantitative aspect, namely mathematically measurable and geometrically representable, and that one qualitative, namely cultural and humanistic. 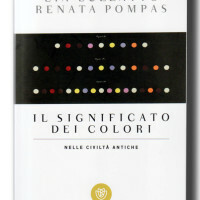 A synthesis that returns at color its complexity. and helps to understand how the sensation of color depends on their cooperation. Fashion and the consumption of color: what approach? 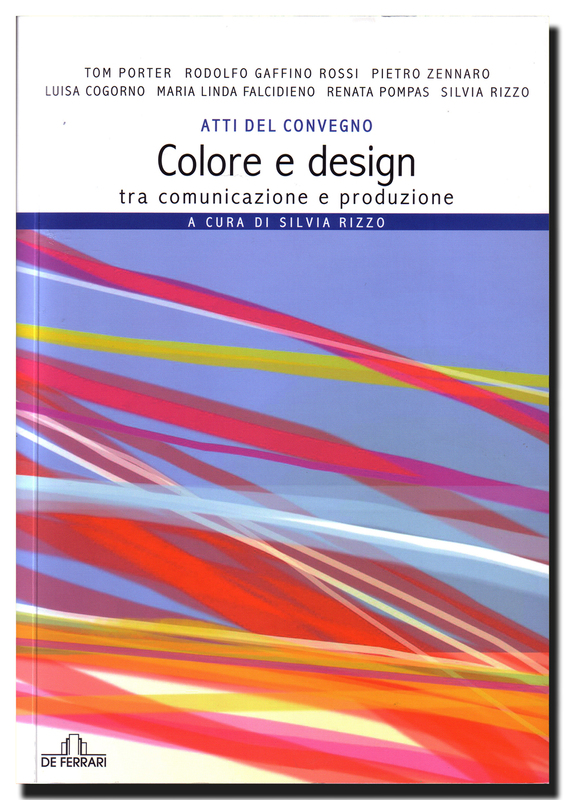 In: Colore e design tra comunicazione e produzione. De Ferrari (GE), 2010. 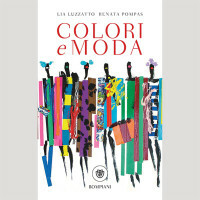 The book is about colour in its complexity: from architecture to design, fashion, art and cinema referring to the thematical trends with suggestions how to best use it. It helps finding the connections between colour, substance and environment in order to find the ‘scale quality’ necessary to define the total chromatic meaning of the project. It includes many colour combination schemes. You can also find about a hundred striking colour pictures, accompanied by about 80 chromatic palettes where thematic tonal combinations are suggested. 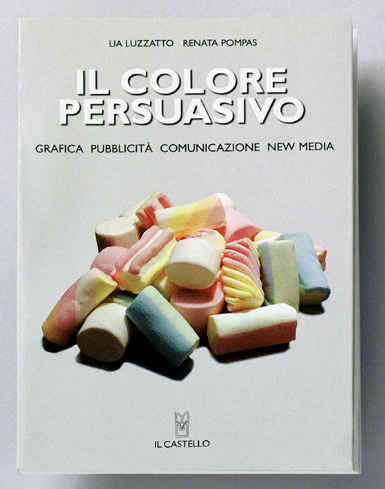 Through the richness of its images and diagrams this book points out the importance of the fundamental persuasive capacity of colour: it can embroider the message, enhance its meaning, fix its structural elements, and add a further and more complete idea of the whole. Colour knows how to inform, to move ones sensibility, interest, amaze, and involve, following unaware subjects and working on emotions through attraction and repulsion. A deepening anthology ends the book. The colour of a garment well represents the person who is wearing it and the society he belongs to. 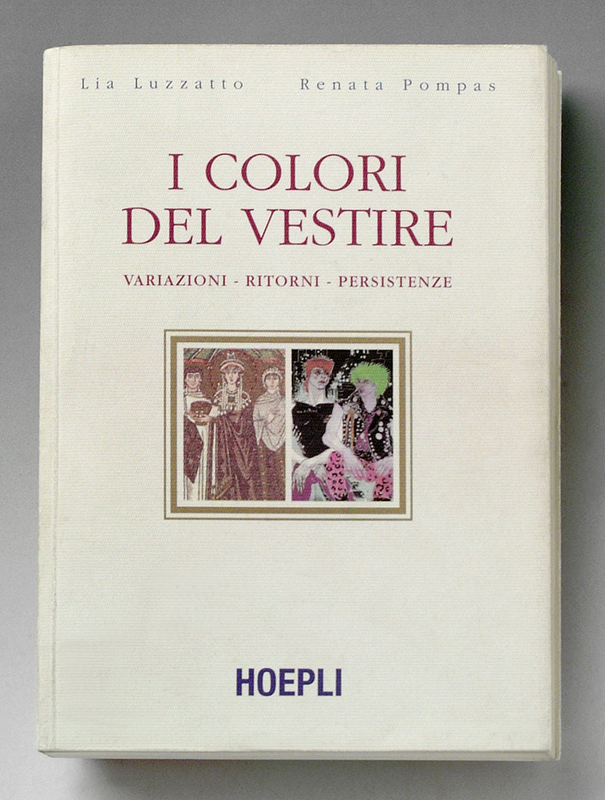 This book recalls the swinging of taste in colour regarding apparel, linked to a series of events that often mingle together. Through alterations and changes in history, you can recognize its different events: commercial flows, power hegemony, and philosophical, artistic, and social concepts, that have determined it. The structure of the book allows you to read the chapters in logic-chronological order or as single essays. 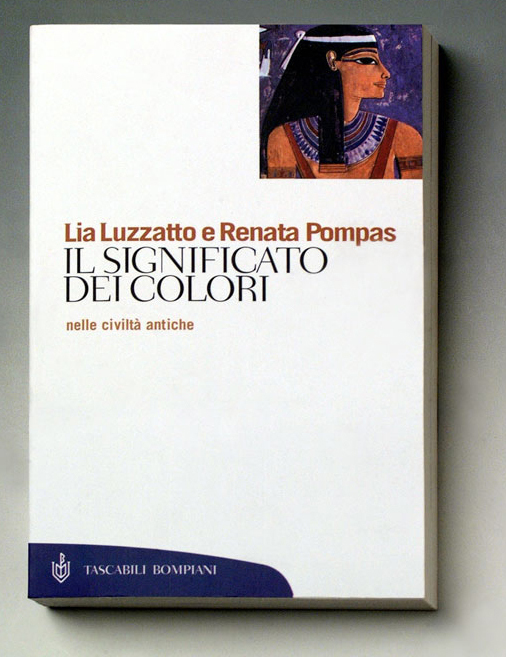 This book conducts a research into the origin of the colour archetype, going back to ancient populations and their myths: different tints are used for magic and later essentially symbolic. Literary and historical sources revea l particular facts and beliefs, traditions and curious customs. Why did gold represent the incorruptibility of bodies? What did red incarnate? What kind of weird images did black evoke? Did green and blue have beneficial effects? Colours, also thanks to the richness of the books illustrations, reveales unexpected mysteries enclosed in our unconscious. Coloured images that reach the eye, both shocking or subtly persuading, penetrate in our mind and for this reason it is important for us to interpret them correctly, not only in their external aspect, but mostly for their symbolic and emotional meaning. 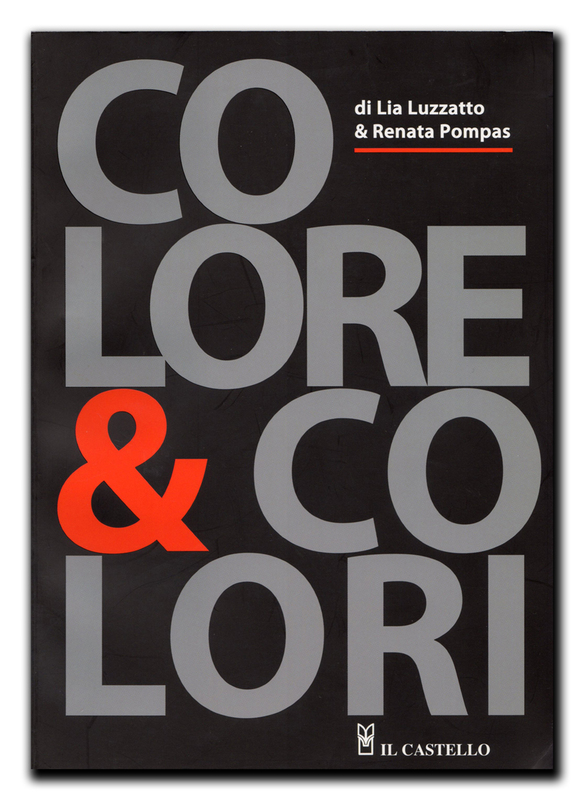 Many artists and researchers have faced these themes; this book mentions a few of their considerations, comparing them to more recent studies, and provides some methodological suggestions in order to reach the knowledge of intrinsic, psychological, and emotional characteristics of colour. Colour in nature, and later in what man created, is never accidental, but answers a precise language. The colour is always chosen for a particular reason: to draw attention, to influence the buyer, to stimulate some senses rather than others. This way of communicating is still quite unknown. It is the aim of the book to disclose it in a clear and simple exposition.